Apple’s CFO Peter Oppenheimer announced during Apple’s Q3 2011 conference call that Mac OS X 10.7 Lion will be available Wednesday 20th of July. OS X Lion include many features such as full Arabic interface, multi touch gestures, file versioning and more. Mac OS X Lion will be available on the Mac App Store for $29.99. 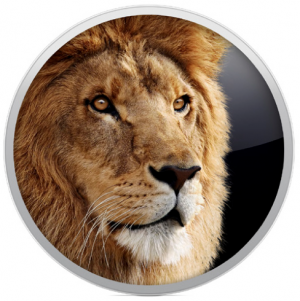 Lion requires Mac OS X 10.6.6 or later and a Core 2 Duo Mac or better. Lion’s availability on the Mac App Store means instant availability for Saudi Arabia so we wouldn’t rely on authorized distributors who take a long time to import Mac OS X like they did with Snow Leopard and Leopard. If you bought a Mac after after the 5th of June then you’re eligible for a free copy of Lion. Bookmark this page as we will add more information as soon as possible.